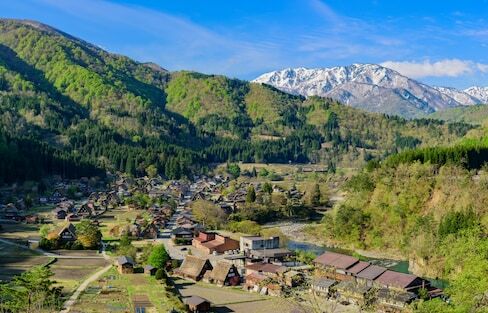 Hida Takayama is a picturesque old castle town in the mountains of Gifu Prefecture, and offers visitors a truly authentic, traditional Japanese experience. Major cities in many regions of Japan operate highway bus terminals, which are a great way to save time and money on your way to Hida Takayama. Experiencing life in a Buddhist temple in Japan is about to get a whole lot easier! Thanks to the website Terahaku, users can book their very own temple accommodations online. Looking to set up an important meeting but don’t have a permanent office? Or maybe you want to avoid the crowds of popular cafés like Starbucks. If you work remotely, Tokyo is chock-full of work spaces to help get your creative juices flowing! A month of near-constant rain and intense humidity can make cleaning a real chore. But these simple tips can help you keep you and your home clean and tidy during rainy season. What does a foreign traveler need to know when visiting Japan? 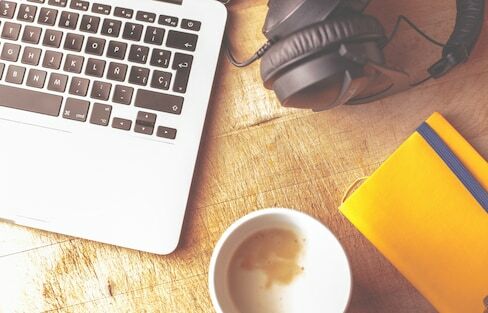 Here we try to parse it down to 11 key things you definitely need to know—and a few more that could be helpful. Thanks to ¥100 shops, you can be prepared for a natural disaster even with a modest budget. Get a heaping dose of historic atmosphere at the Edo Cat Café in Tokyo! A basic guide to buying, using and making the most of the JR Pass! Shake off the rainy season blues by taking up one or more of these 5 traditional Japanese activities! Motenashi Kuroki serves up a salt soba dish in Akihabara that both stuns and satisfies—and scored its creators a Bib Gourmand rating! Sure, rainy season comes with the occasional soaked pair of shoes, and it can feel hard to work up the motivation to leave the house. But here are a few tips to help you make the best of it! Find out the best way to get to Hida Takayama from Tokyo, Kyoto and Osaka. There are many places that offer the gooey, savory Japanese pancake, 'okonomiyaki.' Osaka and Hiroshima Prefectures are the top two hotspots around the country, with two distinctly delicious styles of this supremely cravable dish! When rainy season comes to Japan, it's a good time to invest in a sturdy umbrella. But good manners when it comes to using umbrellas are appreciated year-round! Understanding what is happening in an emergency is very important, but the Japanese terms for natural disasters and dangerous weather can be confusing! This easy guide is a handy cheat sheet to help you stay safe and be able to make smart decisions. 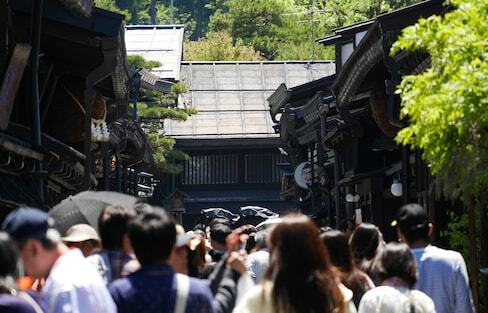 If you're looking to avoid temples and shrines congested with tourists, you may want to try visiting one of these other traditional places of worship! Traveling to Japan with prescription medication? Find out how to enter the country properly and hassle-free! How Many 'Kanji' Should You Learn? Studying 'kanji,' Chinese characters used in Japanese, can be time-consuming and difficult for many learners. The sheer amount of characters is intimidating—combine that with multiple readings, and it's hard to know where to start! We're here to help.